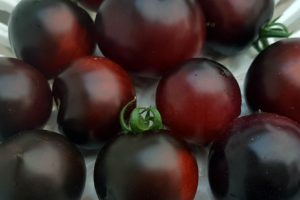 An heirloom from Quebec with bright red 110-g (4-oz) fruits that have an excellent, tangy, old-fashioned flavour. Great for canning and fresh eating. A lovely large red slicer. Indeterminate compact vines grow to 1.5 m (5′). 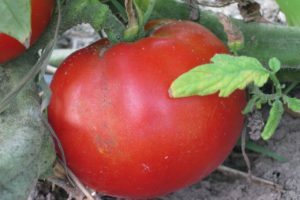 Thanks to James S. Marshall for the following family history of this tomato! • Montreal had a farmer’s market called the Atwater Market where my family shopped. My father noticed at the end of the day the other farmers threw away their left over tomatoes and bought those of an old woman who sold tomatoes (and nothing else) at the market. My dad bought from her and saved the seed when she died. No one else seems to have preserved her varieties that we ever saw. There were two types (un-named then) and one was tall (we named Montreal Tall) and one was shorter (we named Montreal Tasty). • From 1965-2014 my father grew and bred these tomatoes in containers in apartment windows and on apartment balconies. As a result, they tend to do better when not treated so well (after ±48 years years of wind, limited sun, containers no more than 2-3 cubic feet in soil volume). • From 1983-2018 I have been growing them. I grow Montreal Tasty and Montreal Tall in alternate years so they never cross-pollinate (they are open-pollinated). I traded Montreal Tasty with a fellow down in the USA many years ago for an old variety called John Baer that I had grown and lost. This fellow claimed to have the seed (not true). 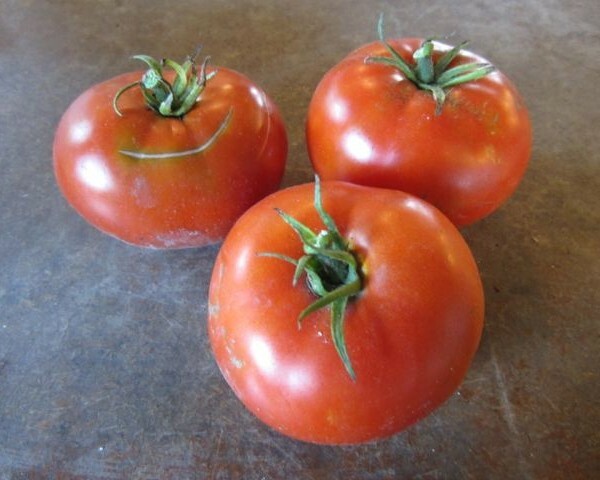 I later found Montreal Tasty traded amongst seed-savers across the internet in Canada and the USA however some varieties being sold seem to have been accidentally crossed with another type and get overly large (the fused tomato you reference). The picture on your website looks exactly like the originals. Thanks for keeping them going. Best to have them climb a trellis to save space and keep pests away. 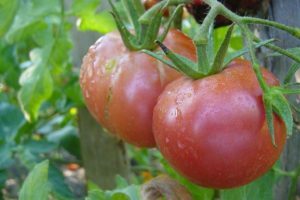 Indeterminate tomatoes keep shooting off new branches found in the crotch between a leaf and the main trunk. 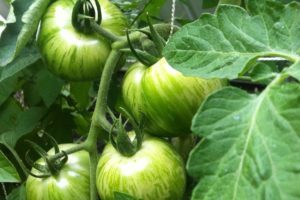 You need to pinch out these ‘suckers’ to keep the tomato plant from focusing the plant’s energy into producing fruit.